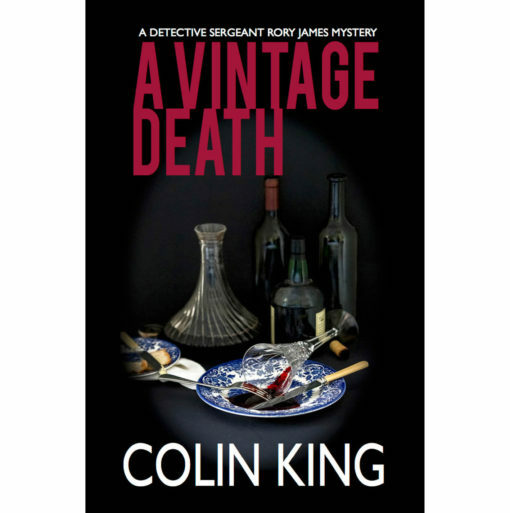 A fourteen-year-old cold case among Heathcote’s boutique wineries, the perfect antidote for a damaged homicide cop returning to duty. That is, until a fresh corpse greets his arrival. 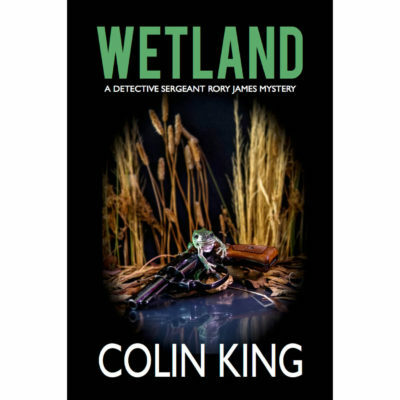 Things head further south when his nemesis within the force, Detective Sergeant Gary Cockburn, is assigned to the new case. 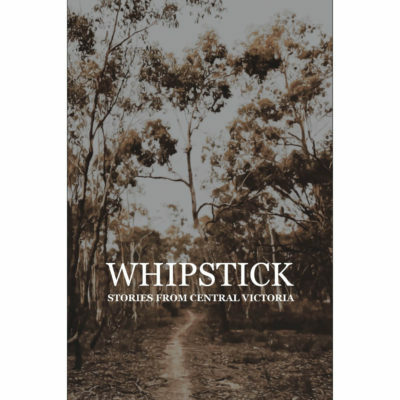 While Cockburn sets off after a nebulously implicated crime gang, Rory’s cold case leads him deeper into gripping local history and rolling acres of vigneron-prized soil. The older the clues, the nearer Rory comes to unearthing a connection between the two cases … and another damaging collision with Cockburn. The striking Victorian goldfields backdrops of Heathcote and Bendigo glisten along the trail to — who would kill for a Heathcote shiraz? This edition contains the author’s newly written location guide. A Vintage Death is a 5.06 x 7.81 inch, 248 page book. Black and white and printed on a soft, recycled paper with a matt laminate paperback cover.